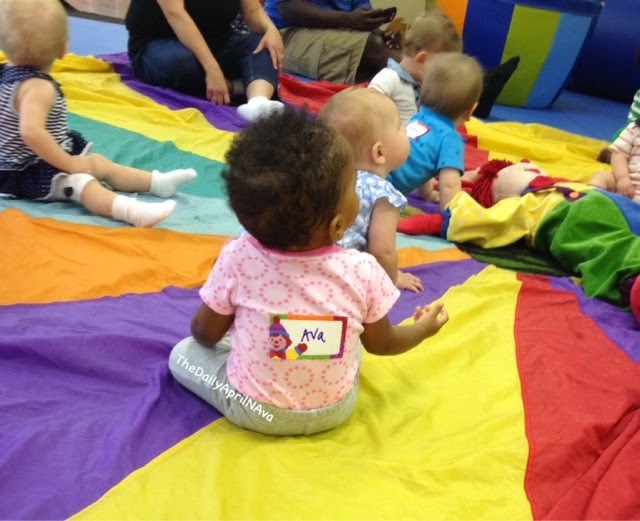 Today Ava and I went to Gymboree class! We attend twice a week and Ava always has the best time. 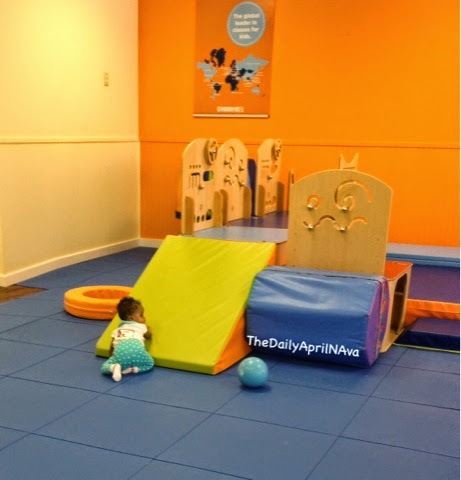 She gets to meet and play with other babies and she gets to work on physical development. 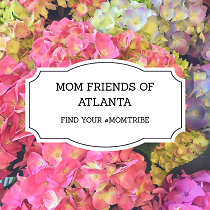 I also like meeting new mom friends. I found out about Gymboree classes through a google search, I think I typed in something like mommy and me classes in my area. We have been taking class here for about a month now. There is always a specific skill objective for the week and the teachers are excellent at making sure the babies are mastering those skills. Here is a picture of some of the equipment in the gym. The structures are moved around every week for fresh new fun and different objectives. During class time, there is a mix of group play and individual play. We gather around in a circle to welcome everyone sing a few songs and play with bubbles. We listen to music during the individual play. 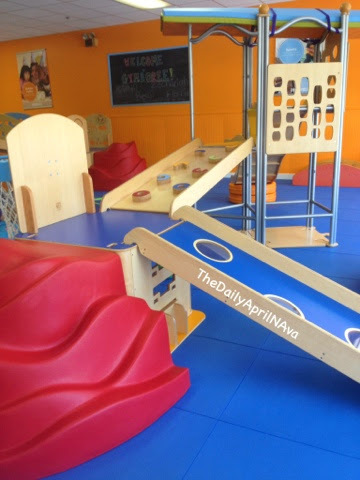 During the individual play, the children are able to explore the gym. The younger babies like Ava's age just kind of crawl around, but the older children have specific activities to master. The teachers also walk around and show parents ways that the babies can play on the equipment. When class is over, we play a special goodbye game and sing a goodbye song. I would highly recommend Gymboree Play and Learn classes. At my specific Gymboree location, the class sizes are small during the week, the play equipment is always clean, staff is very nice and the kids have a great time. 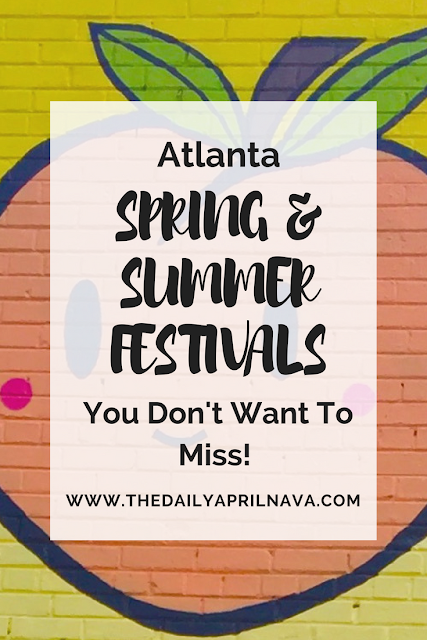 Are there anymore baby/toddler activities around the Atlanta area that I should check out?